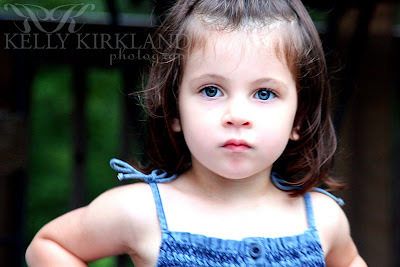 Kelly Kirkland Photograpy | CT Child Photographer | Little Miss Sunshine! 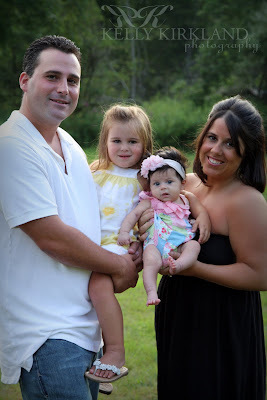 Kelly Kirkland Photograpy | CT Family Photographer | Meet the Morettis! 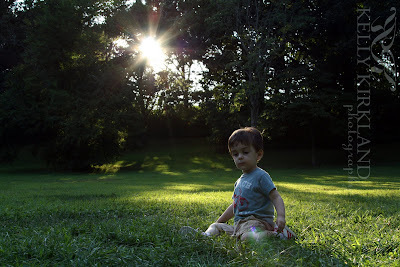 Kelly Kirkland Photograpy | CT Child Photographer | Trevor. T-Bone. T. Trev. 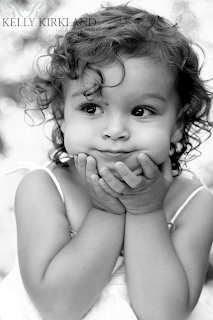 Kelly Kirkland Photograpy | CT Maternity Photographer | There’s a bun in the oven!